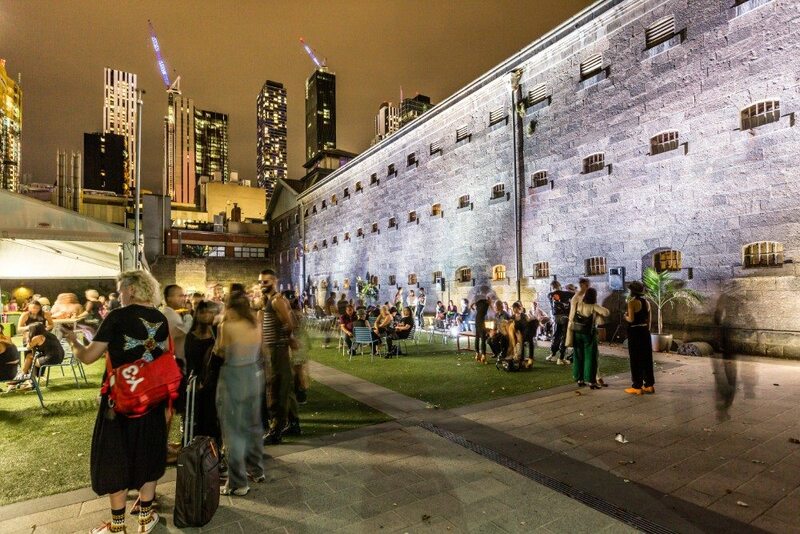 The Alumni courtyard situated adjacent to the Gaol main hall is a great space enclosed by the Old Melbourne Gaol bluestone walls. 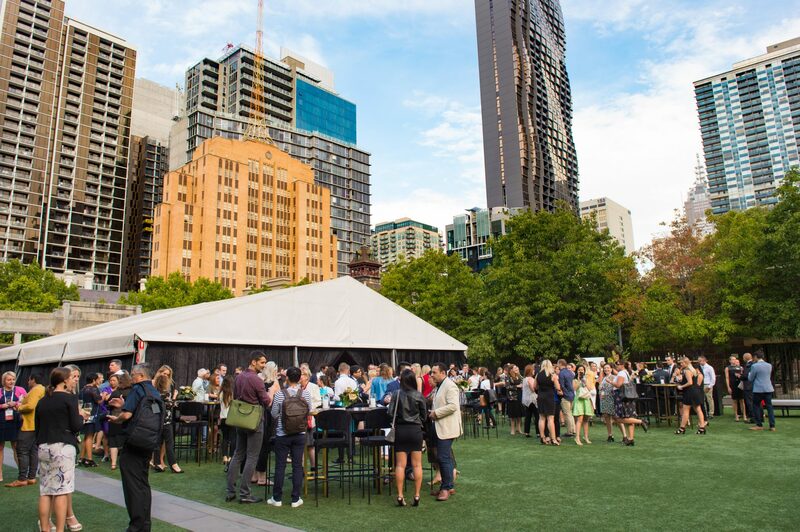 Redeveloped by RMIT the centre grounds have been finished with an artificial turf bringing colour and year round consistency to the precinct. 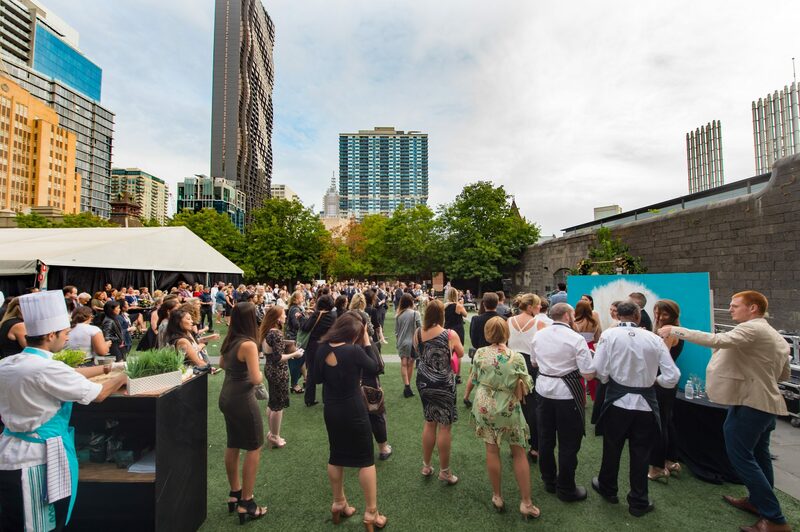 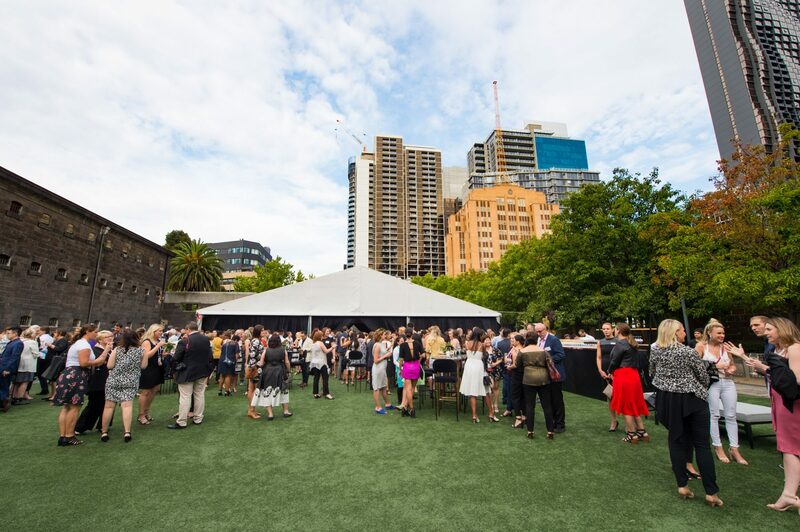 The area is the perfect open air space for events looking to be outside while maintaining a private feeling. 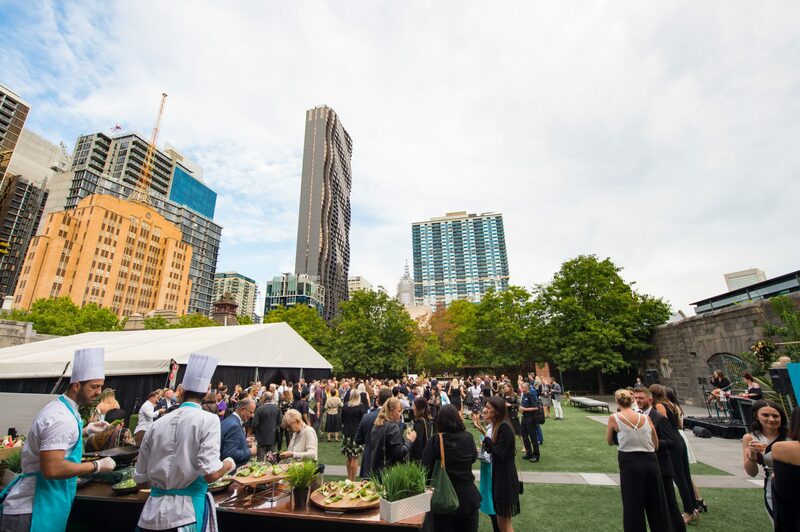 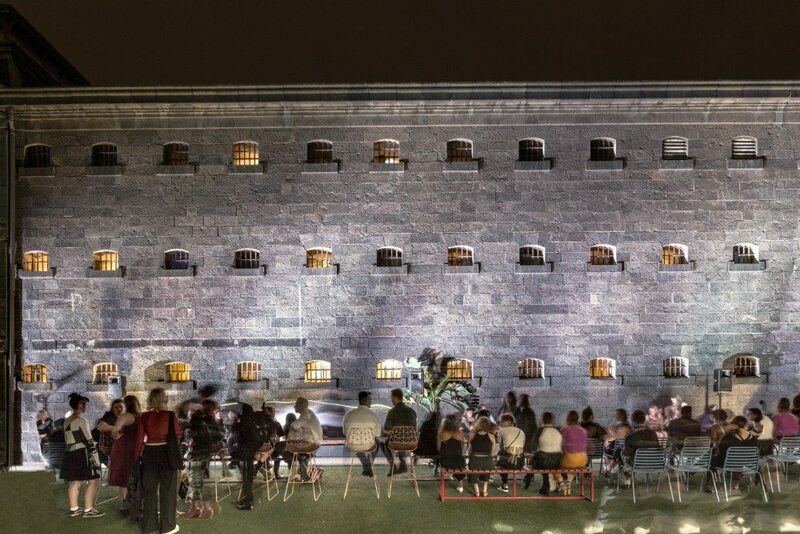 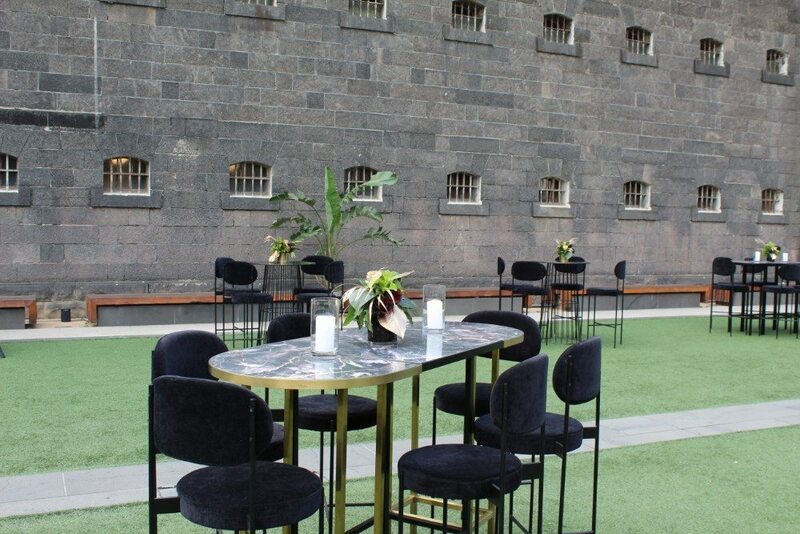 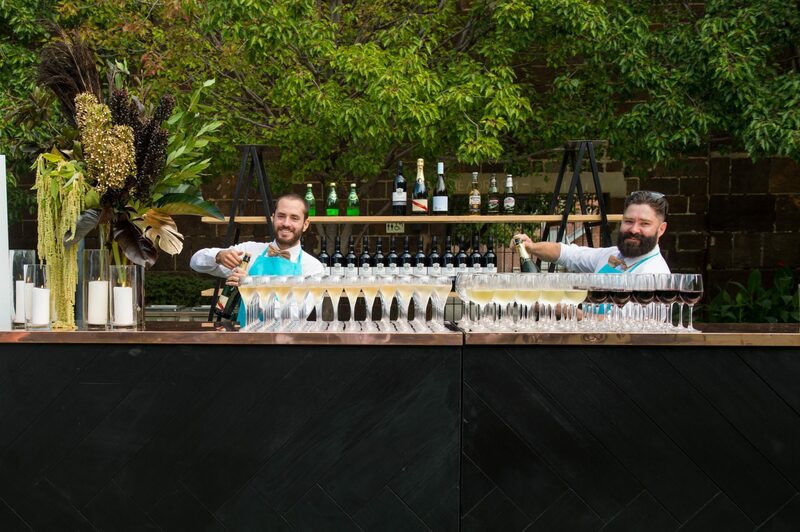 The courtyard can be used in conjunction with the Gaol main hall or other precincts to offer guests a wide range of choice and spatial diversity during large scale events.